The directions were issued at a meeting, chaired by the Lt Governor, to review progress of cleanliness initiatives of the three municipal corporations. 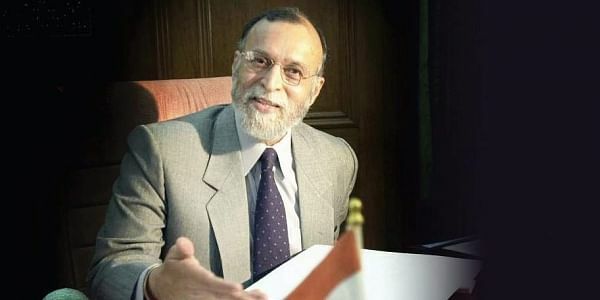 NEW DELHI: Delhi Lt Governor Anil Baijal today asked all the three civic bodies to develop a common mobile app to monitor any deficiencies in cleanliness initiatives in their respective jurisdiction. For mechanical sweeping of roads and solid waste management, Baijal directed that all works relating to them should be completed within eight months for which they should come up with milestones and prepare bar charts. "The L-G stressed that proper lighting arrangement should be ensured in and around all toilets complexes, besides sewerage water connection to toilets. "He also advised the MCD commissioners to develop a common mobile app to monitor any deficiencies in Swachhta (cleanliness) initiatives," the L-G office said in a statement. It also stated that the L-G reiterated that senior officers should oversee the maintenance of municipal assets such as parks, flyovers, open gyms, and undertake regular field visits.